I travel a lot. I try to go somewhere new every few months, but lets be honest, travel can be expensive. To keep costs down I travel with only hand luggage wherever possible which means I have to be tight with the liquids I bring. I'd like to think I'm a bit of an expert when it comes to packing now so here are my absolute beauty essentials that will easily fit into your carry on! Aussie Miracle Moist Shampoo - This is one of my all time favourite shampoos to use and it can be bought in a tiny 50ml bottle which makes it perfect for travel. As I use this shampoo on the regular anyway I just refill the small bottle whenever it runs out! Aussie 3 minute miracle Reconstructor Deep Conditioner - Again this is my everyday conditioner back at home so its great that it can be purchased in such a small size. This deep conditioner keeps my hair looking silky smooth and healthy especially after a long day of exploring. Like the shampoo I also just refill the small containers when it runs out. Sephora Soothing Cleansing Milk - This little beauty cleanses like a dream! I bought it maybe 2 years ago and I'm pretty sure the original product is long gone now (as I just refill it obviously) but honestly it removes every little spec of makeup on your face. It can be quite hard to get hold of in the UK but there are Sephora's dotted all over Europe so it shouldn't be too hard to track down on your next trip! 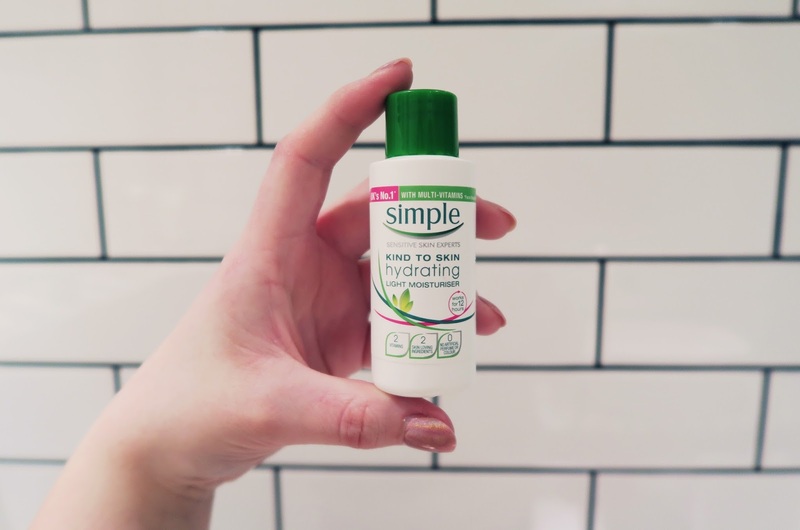 Simple Hydrating Moisturiser - Again this is my everyday moisturiser when I'm at home so I just had to pick up a small sized version for my travels. 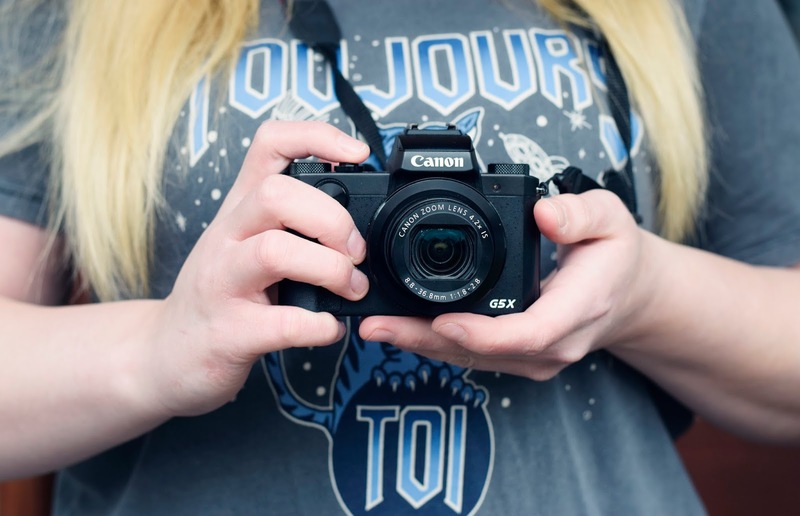 I'm sure I've reviewed this product 1000 times on the blog but I'll give you another little run down. This moisturiser is very gentle, its extremely hydrating, it sinks into the skin very quickly, and its also usually around the £2 mark for a full sized product, bargain! 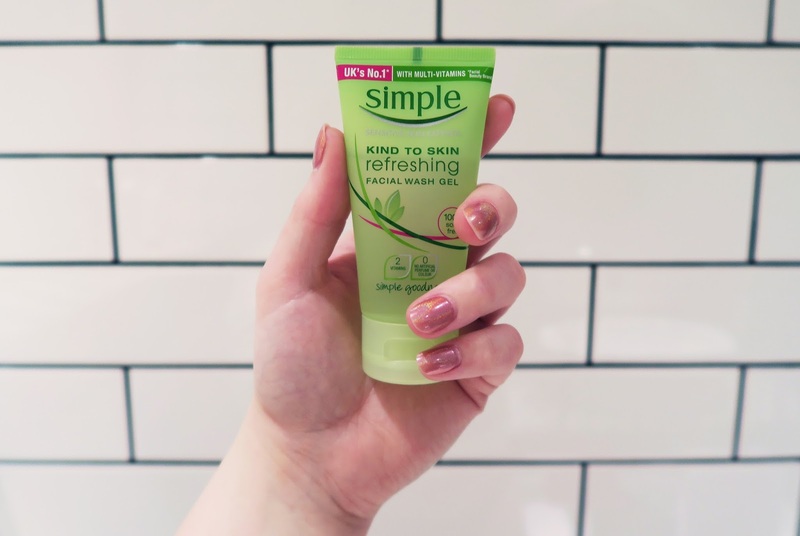 Simple Refreshing Facial Wash Gel - Another Simple product but I've found them to be the best budget skincare out there! This fascial wash is also very gentle and although it isn't exfoliating I still feel that my skin is getting a really good cleanse. Makeup Revolution Makeup Eraser - I reviewed this product a few months back on my Youtube channel and ever since its been my 'go to'. Although I do use a small amount of cleanser with this flannel now I can't imagine the amount of baby wipes its saved me using. Not only has this beauty saved me a small amount of money but it cuts down the amount of wipes I'd otherwise throw away. Mini Nail Brush - Bit of a random one I know but I hate not being able to really scrub my hands when I travel. I don't think I've ever stayed in a hotel where a nail brush is provided so I always take my own. I just use a teeny tiny brush that I think might have even come out of a Christmas cracker one year but it does the job and keeps my hands feeling extra clean! I can be a bit obsessive when it comes to washing my hands so this just give me peace of mind. Boots Cucumber Eye Gel - This is one of the products that I don't really need but always take along anyway because it's so small. Its a soothing eye gel which I love applying after a long day in a new place. 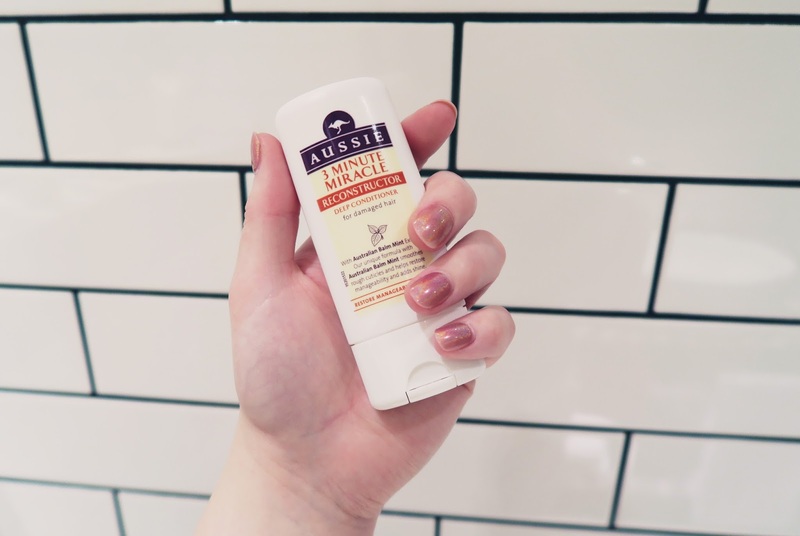 It can also double up as a bit of a moisturiser if I run out of my usual and I've found that it also works as a great aftersun lotion if you've got a bit of sunburn! So thats it! This is everything I will take in my toiletry bag along with the obvious toothpaste, toothbrush, ect. Do you have any beauty travel essentials? Let me know in the comments! I use the same Aussie hair products! They work wonders! I've yet to find anything better than Aussie for hair! The products are fab and affordable too!